For many years now, we've been trying to inspire you - 16 years to be exact. It's been an interesting road and along the way, our methods of inspiration have changed. It started simply, by setting a new standard with our work in the web industry and it grew to include print and other traditional media and then grew again when social media came along in earnest. Throughout that time, we started offering downloadable desktops and grew to add PowerPoint backgrounds, a blog and a Twitter feed, all of which were intended to reach out to you and inspire your thinking about the value of good brand imaging. Today, I'm happy to announce our newest addition to our Inspiration family - the Photo of the Day. We've always had a few shutterbugs in the office and we've been known to shoot custom photography for our clients in the past. But in the last year in particular, we've seen our efforts and opportunities increased and the results have been some great images that we want to share with you. The images will be shared on Twitter and Facebook and they range in inspiration. Some were commissioned by our clients; others are images that we've taken as we've been out shooting as part of a hobby; others came from mission trips and vacations; still others just came by way of an unplanned, inspiring moment that we just had to stop and capture. Our hope is that these images will provide you with real examples of authenticity, beauty and wonder and that along the way, they'll inspire you to redouble your efforts towards good brand imaging. 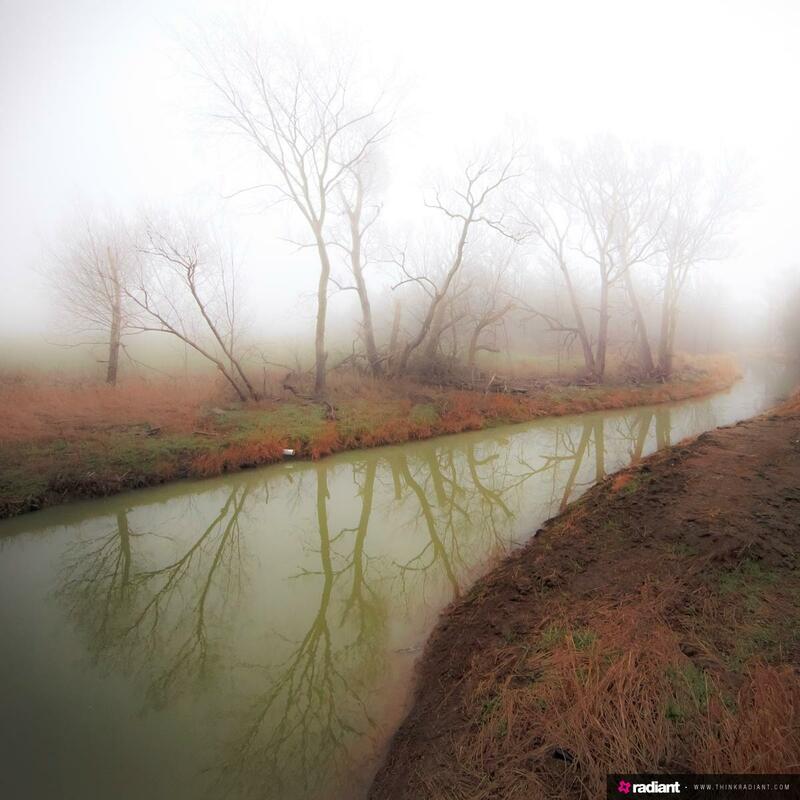 Today's Photo of the Day: "A Foggy Reflection"